Fast and powerful battle cruiser. 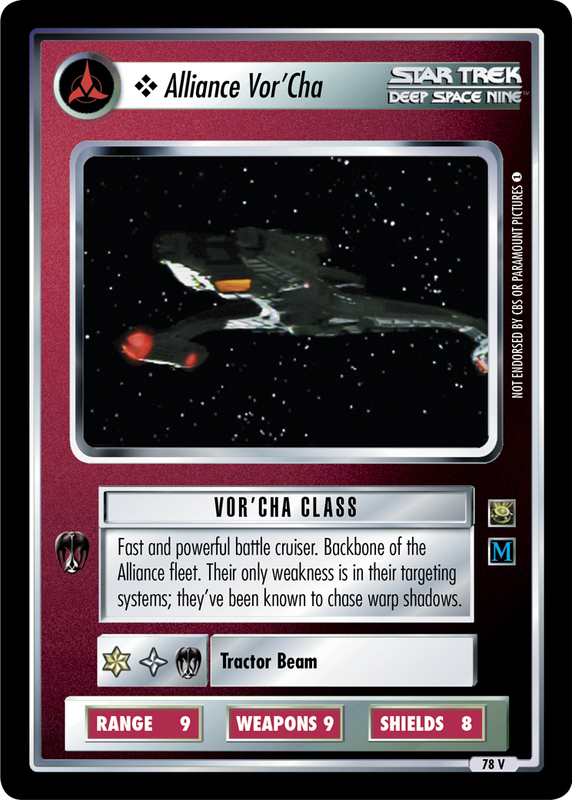 Backbone of the Alliance fleet. Their only weakness is in their targeting systems; they've been known to chase warp shadows.